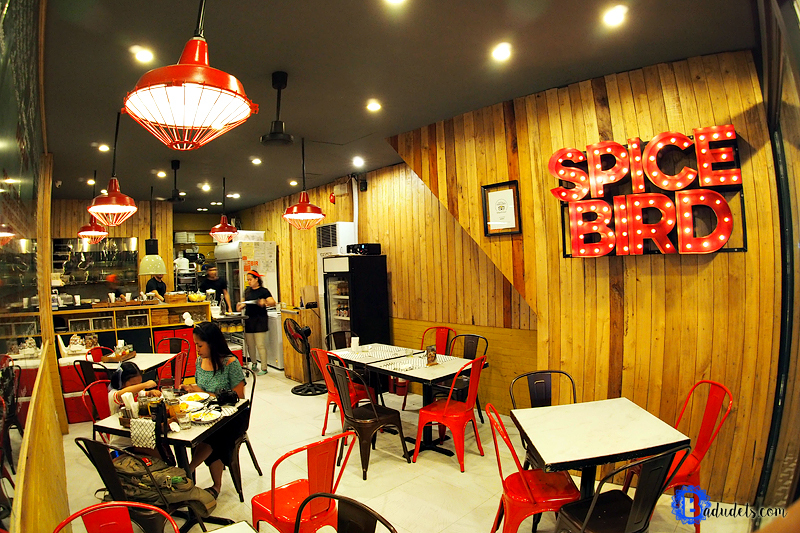 spice bird in d'mall | Badudets Everything Nice! The restaurant scene in Boracay just got more exciting with the opening of Spice Bird. I already saw Spice Bird in D’Mall during our summer vacation last April but we had to accommodate our relatives’ yearning for Filipino food. When we came back last November, checking out new restos and foods to try is part of the itinerary. We were so happy with Spice Bird, we ate here twice!